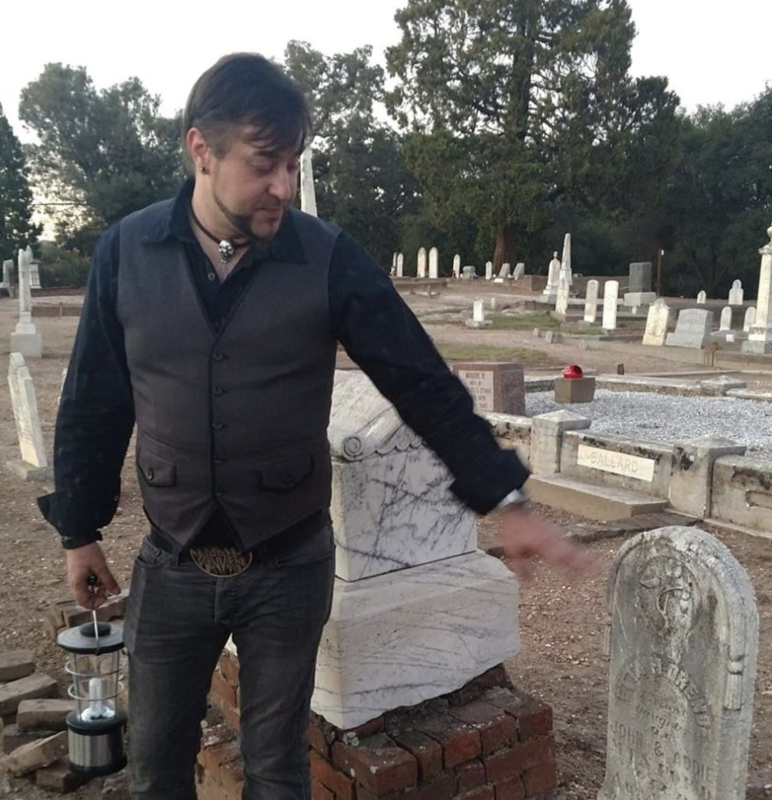 Stories In Stone: Ross Allison owns the first Death Museum in the Northwest and travels the world seeking out our morbid history when it comes to death. From mourning practices to funeral rites, our burial customs teach us about our beginnings and ends. Learn what a tombstone has to say, unknown facts about cemeteries and how much has changed in the last 50 years. For our lives are not as permanent as stone, but our death maker tells our story. Learn the meaning of common symbols and graphics on tombstones, and a little history of modern cemeteries.